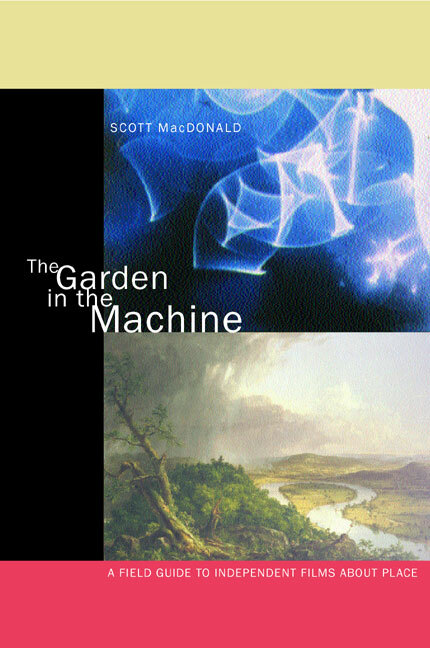 The Garden in the Machine explores the evocations of place, and particularly American place, that have become so central to the representational and narrative strategies of alternative and mainstream film and video. Scott MacDonald contextualizes his discussion with a wide-ranging and deeply informed analysis of the depiction of place in nineteenth- and twentieth-century literature, painting, and photography. Accessible and engaging, this book examines the manner in which these films represent nature and landscape in particular, and location in general. It offers us both new readings of the films under consideration and an expanded sense of modern film history. Scott MacDonald teaches at Bard College. He is currently at work on volume 4 of A Critical Cinema: Interviews with Independent Filmmakers (volumes 1, 2, and 3 available from California). He is the author of Avant-Garde Film/Motion Studies (1993) and editor of Screen Writings: Scripts and Texts by Independent Filmmakers (California, 1995).